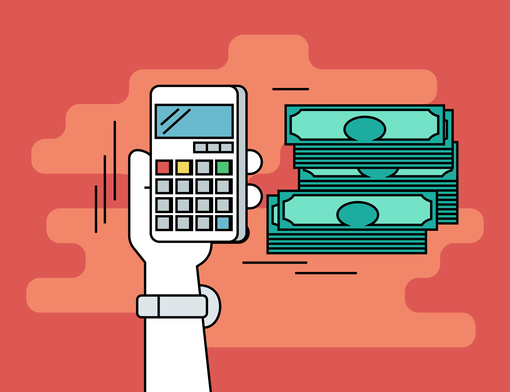 It’s no secret that making corporate videos has always been a huge and expensive undertaking. From storyboarding and script-writing to shooting, producing, and editing; making professional-quality videos was a luxury reserved for the biggest campaigns with the most recognizable brands. But today, with the technology of an easy-to-use video maker at your fingertips, you can easily integrate video into nearly any corporate project. Use of video has proven to help people pay attention to a brand’s message, as we have seen on social media — video generates clicks, shares, and engagement. Can it really help enhance your corporate and in-house communications? The answer is yes. The preference for information shared via video is not unique to just social media. In fact, nearly two-thirds of corporate decision-makers express a preference for information shared through video compared to written content. This demonstrates how valuable video can be in communicating with not only your customers, but also with your employees, shareholders, and even executives. Since the usefulness of video is so widespread and can help increase the reach of your message, it makes sense to integrate it wherever possible. In fact, more companies than ever are implementing a video strategy and reporting significant returns on their investment. But how do you integrate video into your day-to-day operations without significantly increasing employee workload? The good news is, adding video to your corporate communications doesn’t have to be complicated, frustrating, or expensive. In fact, a tool as simple as an online video maker can make it virtually stress-free. Having access to an in-house video maker significantly decreases both the time and expense of making videos, allowing you to use them more widely across your brand. And “videos” don’t all have to be large-scale productions complete with actors and a film crew. 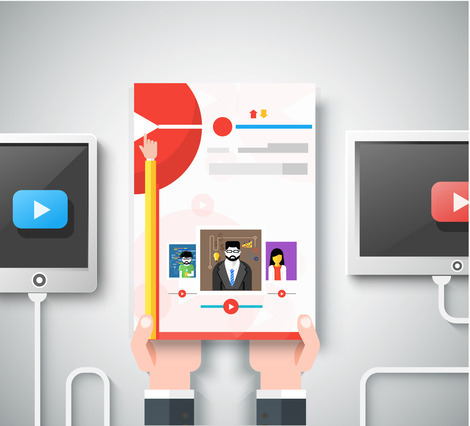 Sure, that’s one type of video, but many videos more commonly are promo clips, whiteboard animations, animated explainer videos, or animated social posts. An intuitive online video maker will allow you to dream up and implement video as part of your campaigns within minutes. Gone are the days of waiting for a weeks-long production process. Having the ability to quickly make videos in-house also allows you to easily revive old, existing content into fresh, new, and relevant material with minimal time and effort. 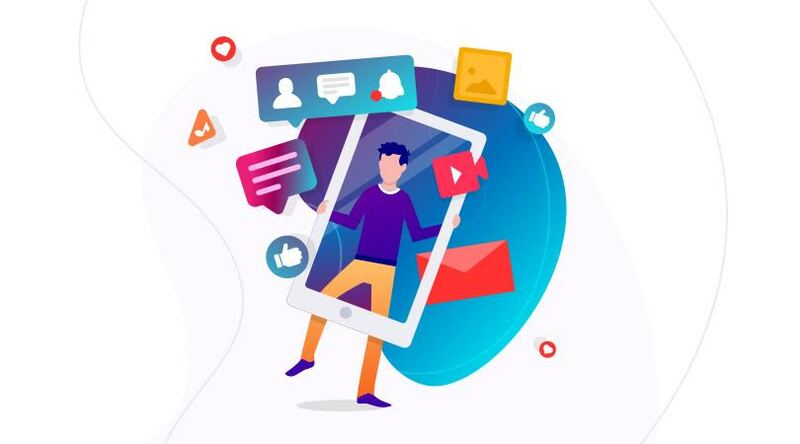 With the help of AI, you can instantly convert text copy into an animation or turn an old article into an attention-grabbing video to increase brand awareness. 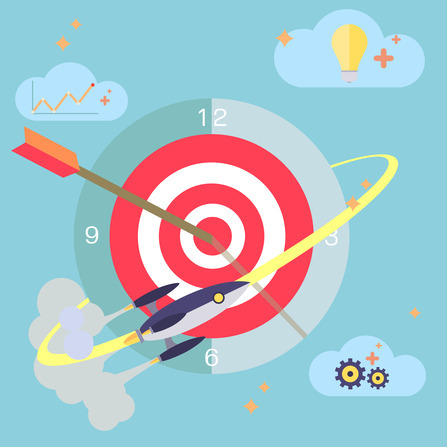 You can also pull together pieces of past campaigns – whether they’re videos, images, graphics, or text and combine them together for a new, unique purpose. This allows you or your team members to create attention-grabbing campaign recaps, video-enhanced presentations, and onboarding videos with ease. 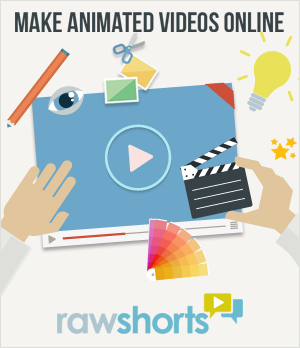 For more information about creating corporate videos, visit RawShorts to see how our animated video technology can save you countless hours of video creation. PreviousLooks more like a Treat than a Trick here at Raw Shorts with our Halloween Video Cards!